Also eagerly anticipated is the Met in HD La fanciulla del West, starring soprano Deborah Voigt and tenor Marcello Giordani. 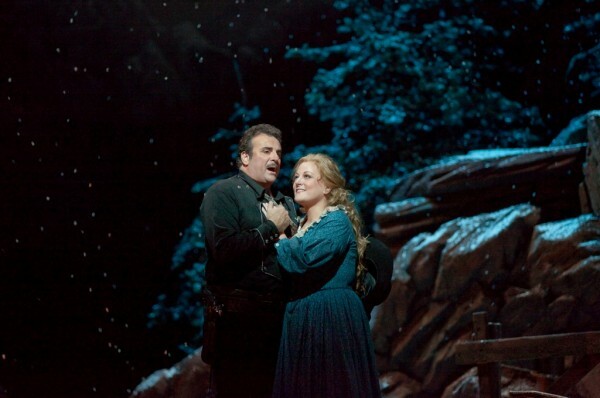 Sheriff Jack Rance is Italian baritone Lucio Gallo. 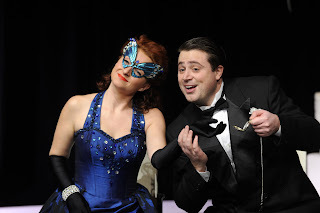 I saw Voigt sing Minnie at the San Francisco Opera last June, and she acted up a storm - maybe not very Italianate in timbre, but this is a spaghetti western anyway! The Met revives this in conjunction with the 100th anniversary of this work. I still remember Renata Tebaldi as an unforgettable Minnie at the Met in 1970, conducted by veteran Fausto Cleva. 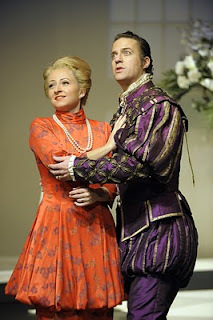 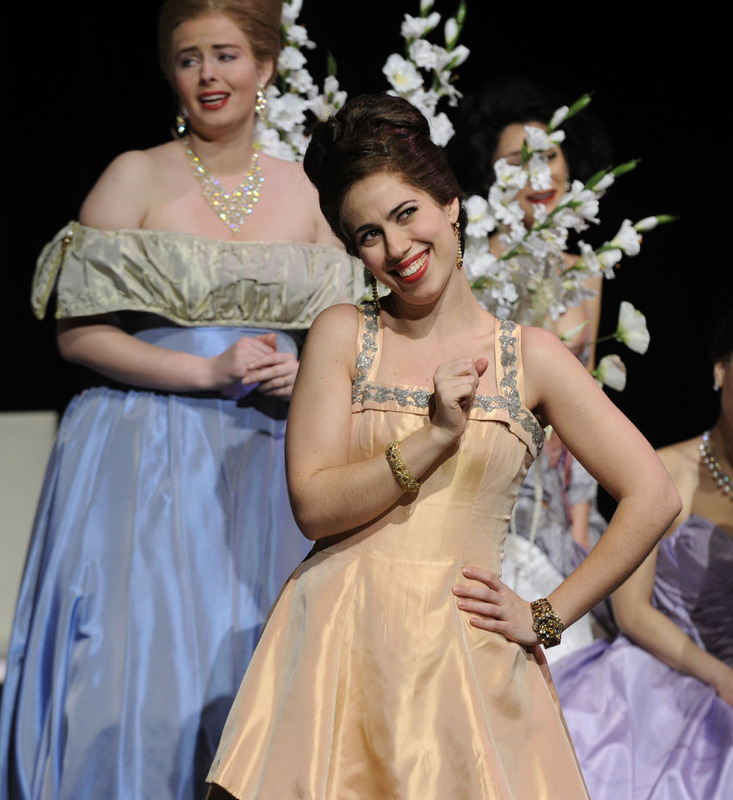 The Met in HD is at selected Cineplex cinemas in the GTA this Saturday at 1 p.m. Go to www.metopera.org for details.